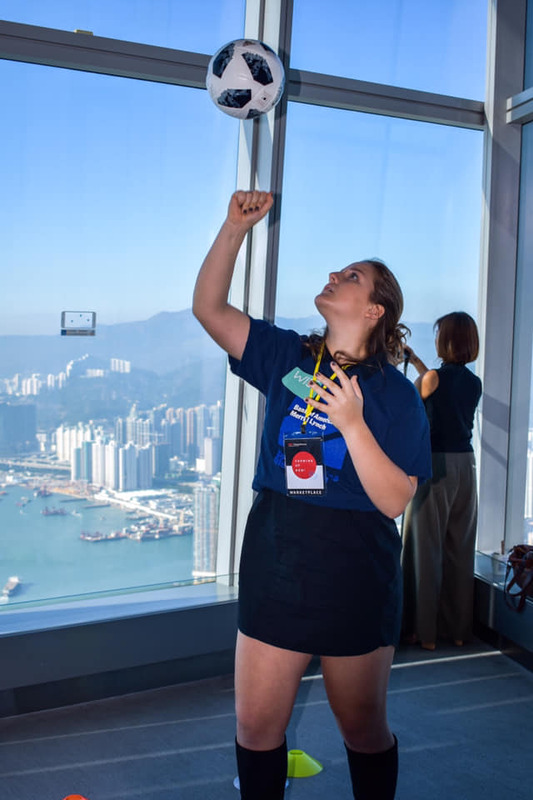 Photos: WISE HK at 2018 TEDxTinHauWomen event! On 30 November, we were part of the Wellness Zone at the 2018 TEDxTinHauWomen event. 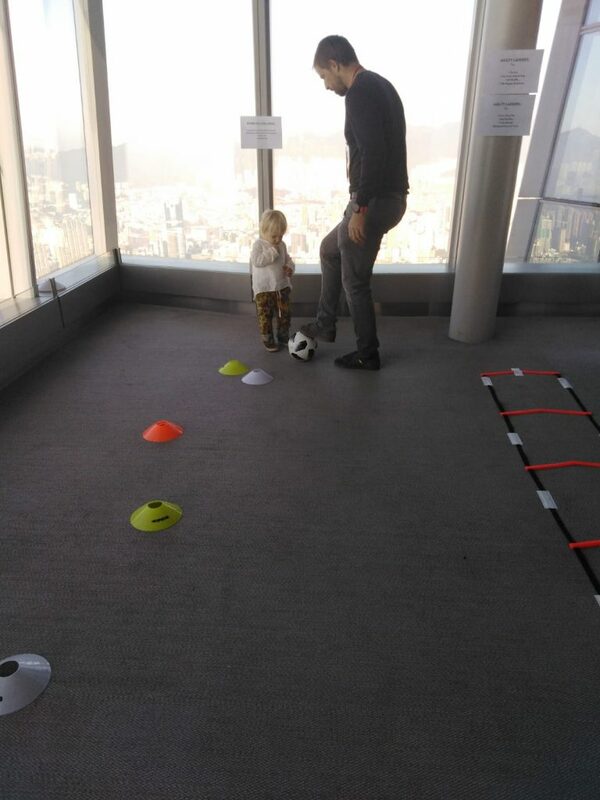 We set up an agility latter and football dribbling station and was fantastic to see people come through and experience some fun. Ela was there managing our activities, and special thanks to volunteers Claire, Ellie and Penelope from NextGen Network. Also to TEDxTinHauWomen for giving us the opportunity to be there!